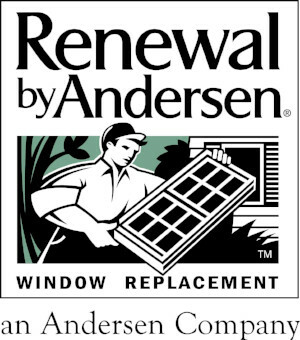 Be a safe place for survivors. Be part of the community conversation. The Blue Bench, metro Denver’s only comprehensive sexual assault prevention and support center, is proud to announce The Blue Bench Campaign, which aims to place 40 blue benches at schools, businesses, government agencies and more as a way of identifying those who are committed to ending sexual violence in our community and providing support to victims of sexual assault. Each blue bench will display information about accessing services at The Blue Bench, helping us share the message that The Blue Bench is a safe place for the community and survivors alike. We imagine a community with a blue bench on every corner, where the community can come together for conversation and where survivors feel supported, believed and able to heal. Your $2500 gift as a Community Partner will provide you with a high-quality blue bench, sturdily and handsomely constructed of long-lasting, weather-resistant aluminum and stainless steel. Your bench comes from Birdsall & Co., a local garden boutique on South Broadway in Denver. You can place your personalized blue bench on your corner, in your lobby, foyer, garden, or even sponsor a bench at another location of your choice such as a school. Your support of the campaign demonstrates your belief in, and support of our mission to eliminate sexual assault and diminish the impact it has on individuals, their loved ones and our community through comprehensive issue advocacy, prevention and care. 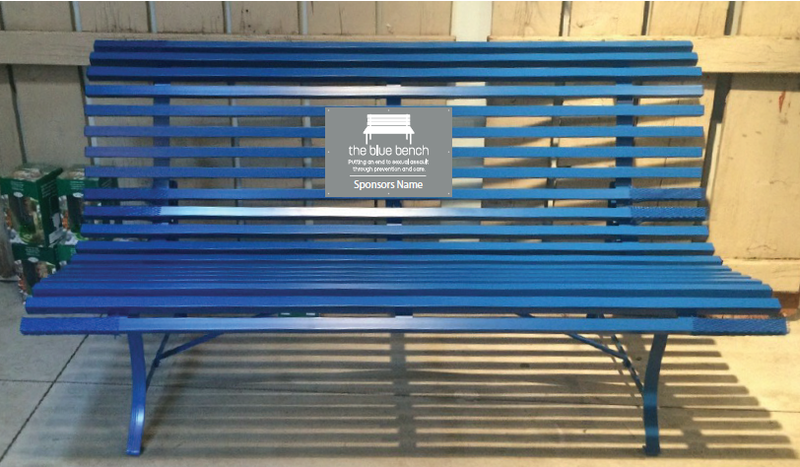 For more information about supporting The Blue Bench Campaign as a Community Partner--or to reserve one of just 40 blue benches for 2016-- contact Karmen Carter at 303-329-9922, ext. 305 orkcarter@thebluebench.org.